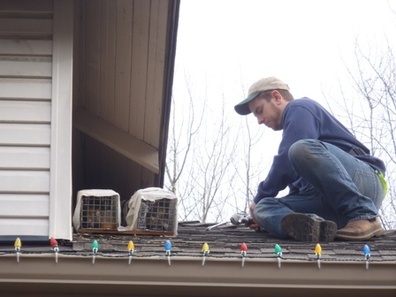 Beaverton squirrel removal is a service that we provide when you have noises or scratching in your attic. The main areas that squirrels get into houses is through vents or open areas under the eves. Because squirrels are very strong climbers they are able to get onto the roof from trees, plants, or power lines that hang over the roof. We have been solving Beaverton squirrels control problems for many years and can help you today. When you hear noises in the attic or in your walls, most likely you have a squirrel problem in your attic. Once you notice that you have a squirrels in the attic you should hire a professional squirrel removal company to take care of the problem. We do not recommend sealing the hole yourself because most likely the squirrels will just chew back in causing more damage. We are able to remove the pest squirrels in the attic and then seal up the holes to prevent future problems. We have helped remove many squirrels from attics in Beaverton, Or and can remove your squirrels as well.